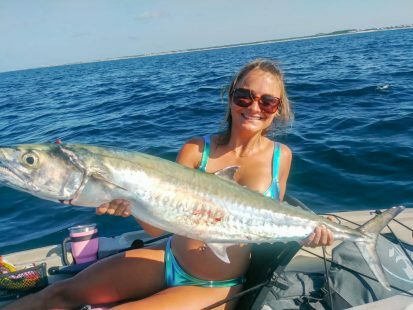 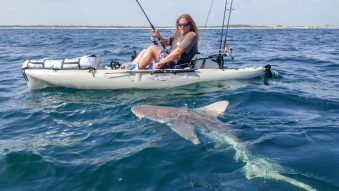 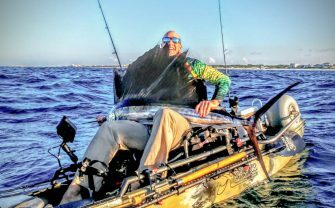 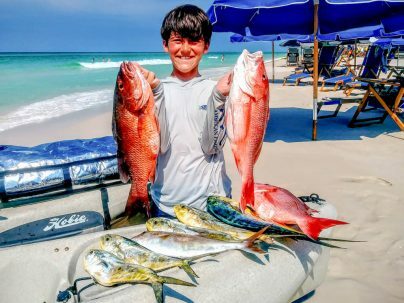 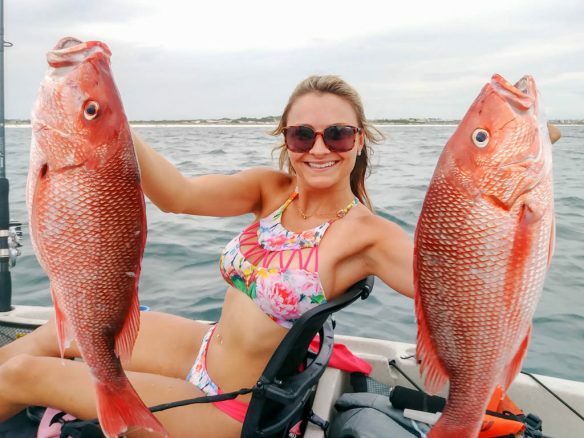 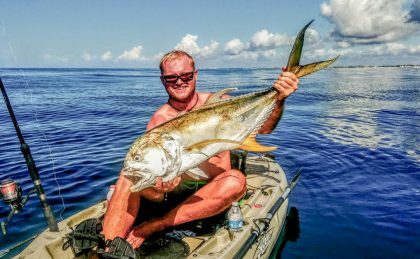 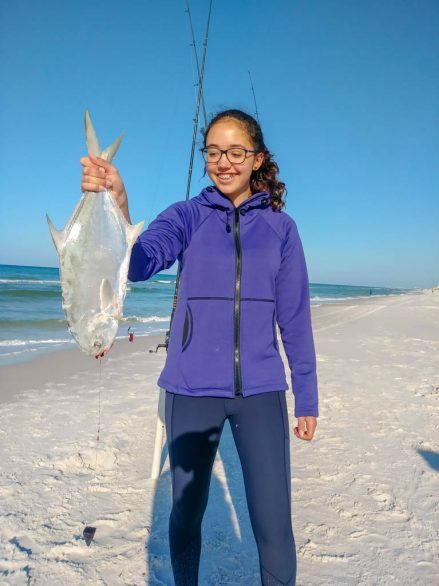 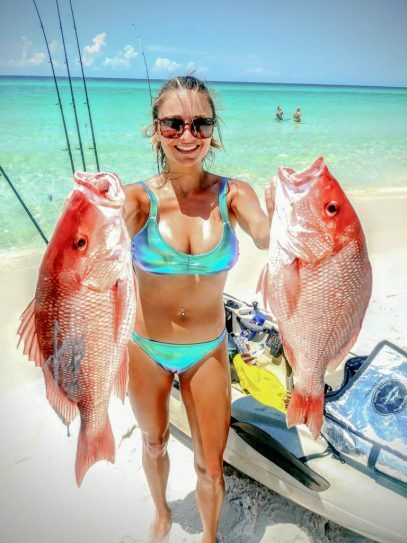 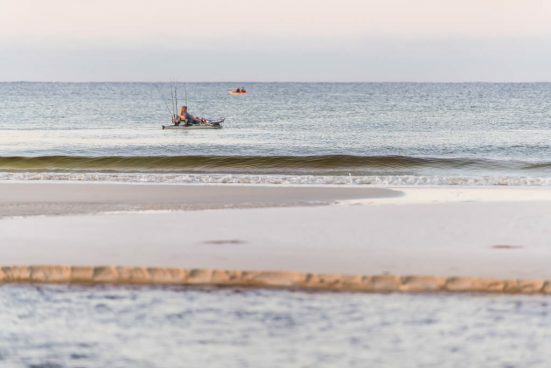 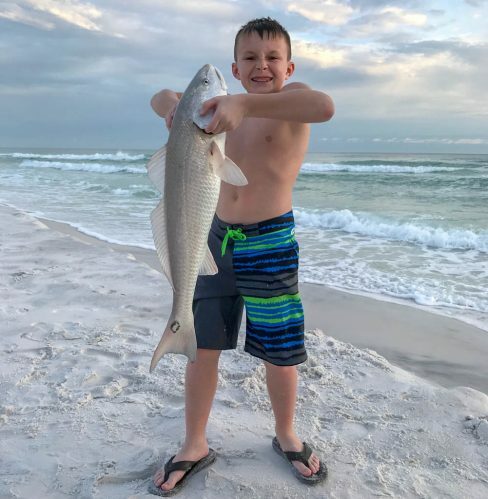 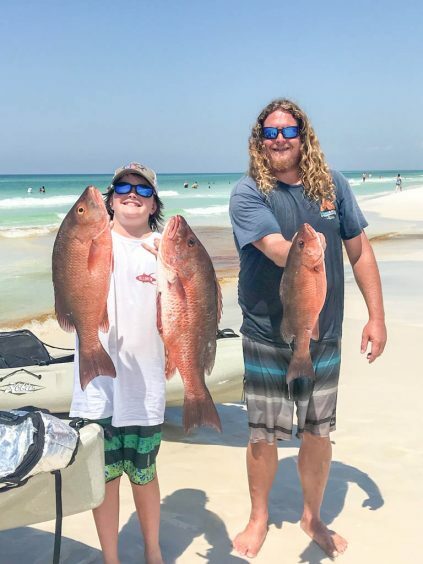 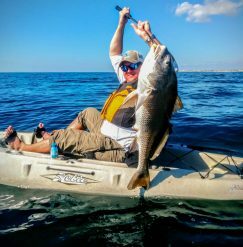 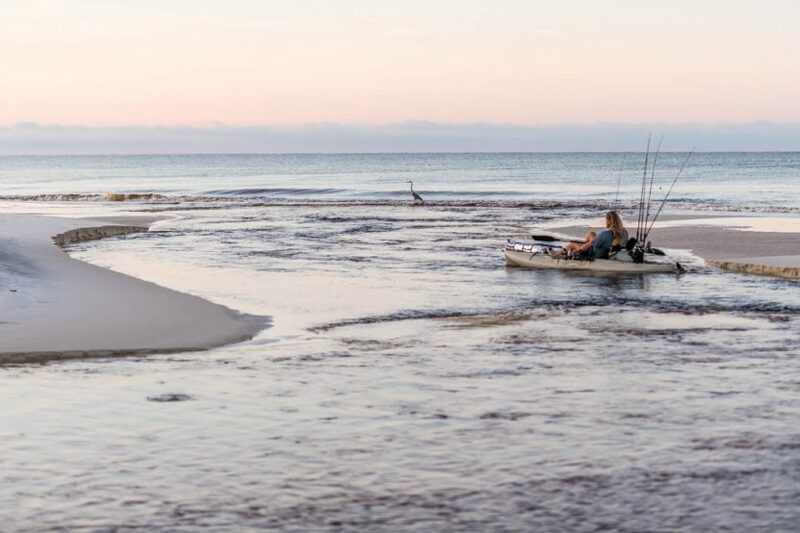 Come fish the emerald waters and white sand beaches of South Walton, Florida along Scenic Highway 30A with a born-and-raised fisherman. 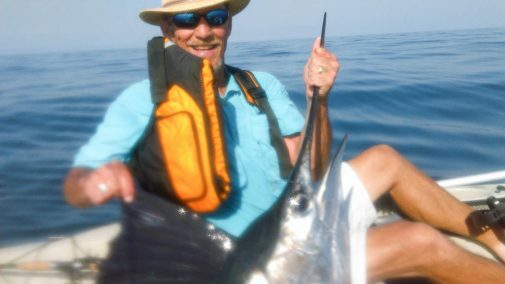 Your guide, William Pentel is a native who’s fished the area since he could hold a fishing pole in his hands. 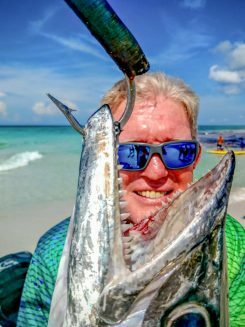 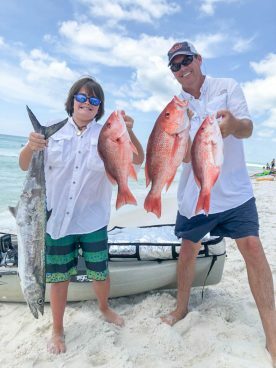 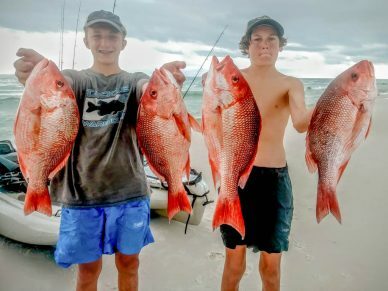 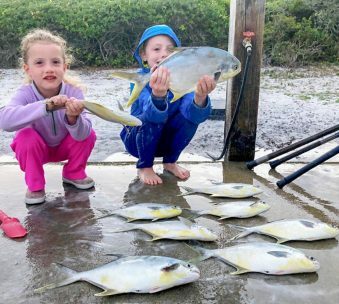 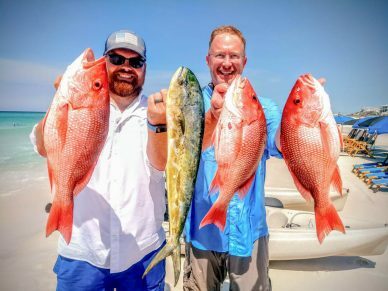 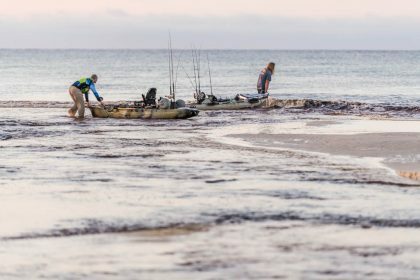 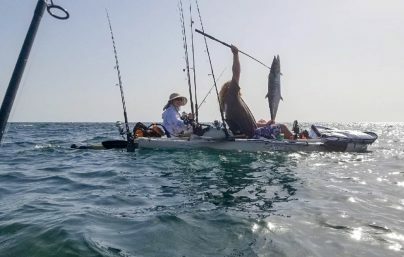 From the beach to the coastal dune lakes, and the Gulf to the Bay – William relies on three generations of local fishing knowledge to make your excursion remarkable and productive. 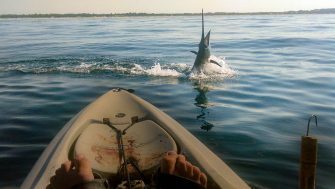 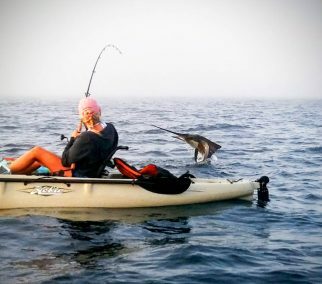 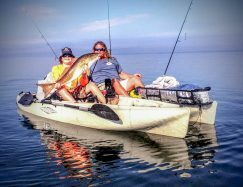 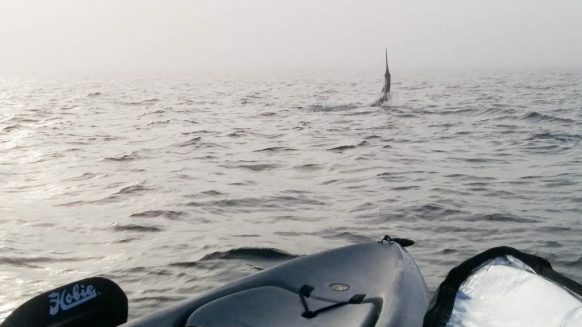 Bring your kayak or use one of our custom Hobie Mirage Drive (easy pedaling to keep hands free) fishing boats. 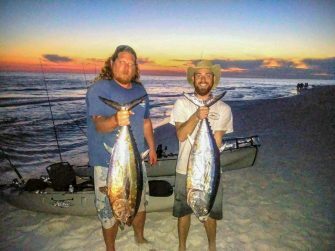 We provide Shimano tackle and quality bait to give you the best shot for a big catch. 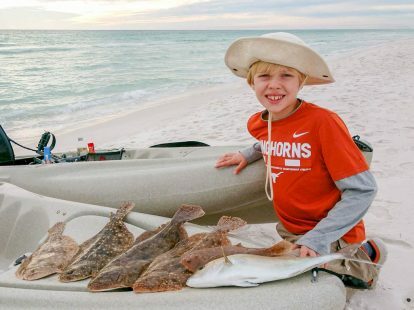 William happily cleans any fish you want to keep. 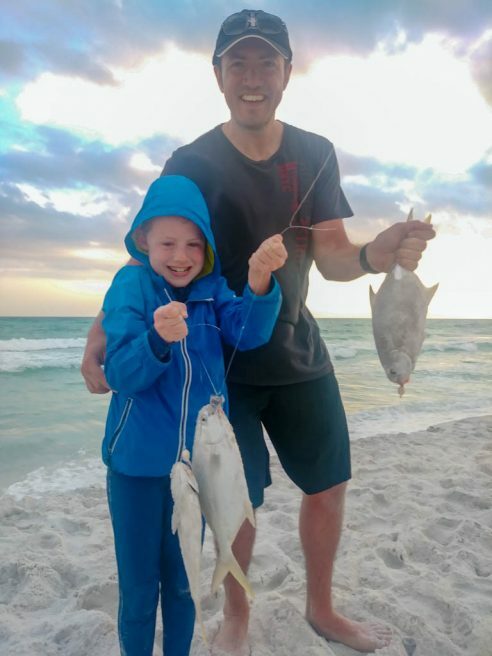 Come for a vacation – find an ADVENTURE!